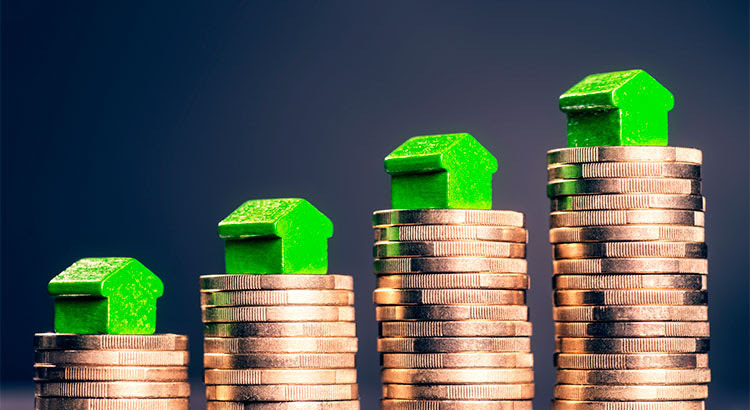 There are many unsubstantiated theories as to why Charleston and Summerville home values are continuing to increase. From those who are worried that lending standards are again becoming too lenient (data shows this is untrue), to those who are concerned that prices are again approaching boom peaks because of “irrational exuberance” (this is also untrue as prices are not at peak levels when they are adjusted for inflation), there seems to be no shortage of opinion. It is that simple. 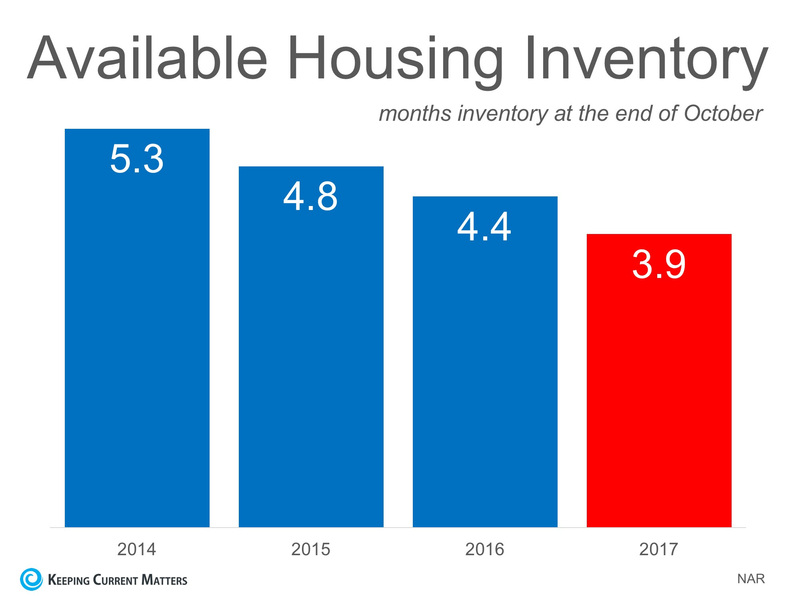 In real estate, it takes a six-month supply of existing salable inventory to maintain pricing stability. 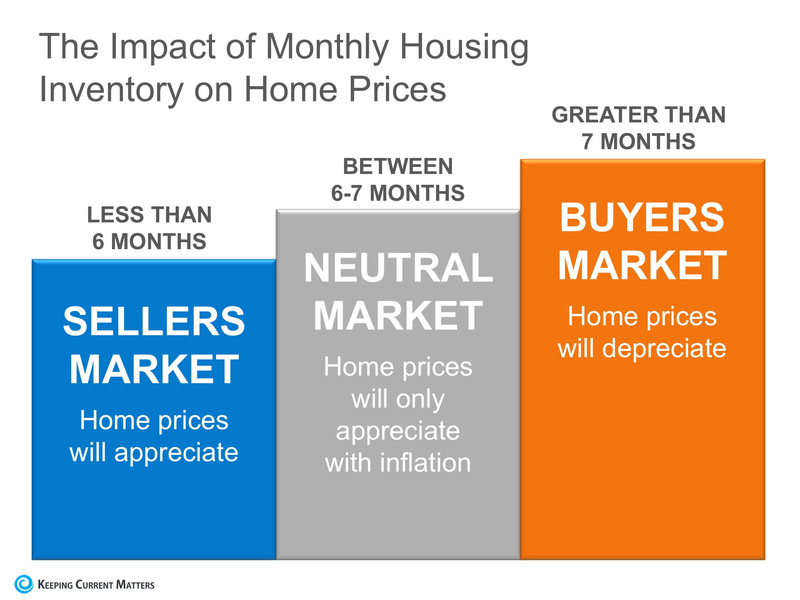 In most housing markets, including Charleston's, anything less than six months will cause home values to appreciate and anything more than seven months will cause prices to depreciate (see chart 1). If Charleston Real Estate buyer demand outpaces the current supply of existing homes for sale, prices will continue to appreciate. Nothing nefarious is taking place. It is simply the theory of supply & demand working as it should. Wondering how to navigate a market full of multiple offers and low inventory?